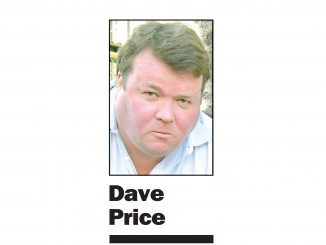 This story was originally published on Oct. 26 in the print edition of the Daily Post. Cash is pouring into the Redwood City Council race like never before — with one candidate netting $89,288 in contributions. Planning Commissioner Giselle Hale has raised $89,288, easily the highest amount of money the city has seen in a council race. 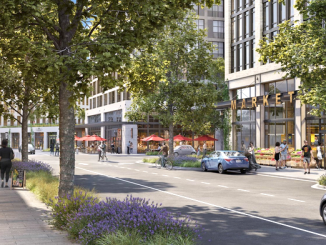 Hale, the director of product marketing and media partnerships at Facebook, has received large contributions from the San Mateo County Association of Realtors ($5,000), and $2,000 from Realtor Chris Giotinis. She has also gotten $1,000 from realtor Stephanie Elkins and $999 from property manager Brad Ehikian. She has also gotten $1,000 each from the Redwood City and San Mateo County firefighters political action committees. Money has also come in from Composer Ann McNamee ($2,700) and $3,200 from stay-at-home mom Robyn Reiss. Complete Streets commissioner Jason Galisatus has also continued to raise a hefty amount — bringing in $71,165, according to his finance forms. Galisatus has recieved $3,000 from executives at the commercial real estate service firm Newmark Knight Frank and $5,000 from the California Real Estate PAC. Galisatus has also gotten money from: Venture Capitalist Thomas Raffin ($1,700), $1,000 from DES Architects Engineers, $550 from Gary Johnson of Acclaim Properties and $1,550 from lawyer Patrick Hammon. Both Galisatus and Hale received $1,000 each from the California Apartment Association, but donated their checks from the landlords group to nonprofits. Hale posted on her campaign’s Facebook page that she gave the money to Emerge America, which works to recruit Democratic women to run for office. While Galisatus also posted on Facebook that he will be donating his $1,000 from the CAA to the San Mateo County Pride Center, which provides services to the LGBTQ community. Hale and Galisatus donated their checks because the CAA has sent out attack mailers regarding their opponent Diana Reddy for her support of rent control. Reddy is the third-largest fundraiser in the race, with $32,764 in her warchest. In 2013, candidate Corrin Rankin was the highest fundraiser, bringing in $54,000 around this time five years ago. When Schmidt ran against Rankin in 2013, he brought in $41,786. 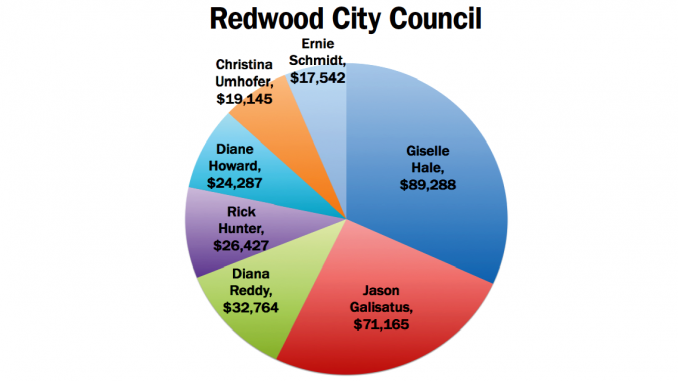 According to past Post stories on candidate campaign filings in Redwood City council races, most candidates have brought in around $25,000 — which is more in line with what Umhofer, Schmidt, Hunter and Howard have brought in. 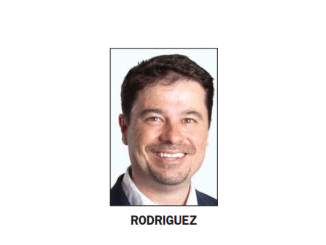 All seven candidates are competing for three seats on the Redwood City Council. Diane Howard is the only incumbent seeking re-election, as councilmen John Seybert and Jeff Gee decided not to seek what would be their third terms on council. Galisatus, who is calling himself a renters advocate, also took $1K from a couple who have been sued numerous times for slumlord conditions in apartments. Hale has gotten numerous $1K donations from Facebook co-workers and other highly-paid tech individuals. Facebook and Stanford (Galisatus’ employer) are chomping at the bit to get their people on the Redwood City Council.